I imagine concepts for new products and work with businesses & design teams to develop them for market. Smartwatches don’t have to follow square or circular profiles to feel stylish and futuristic. I am exploring an alternative form factor. 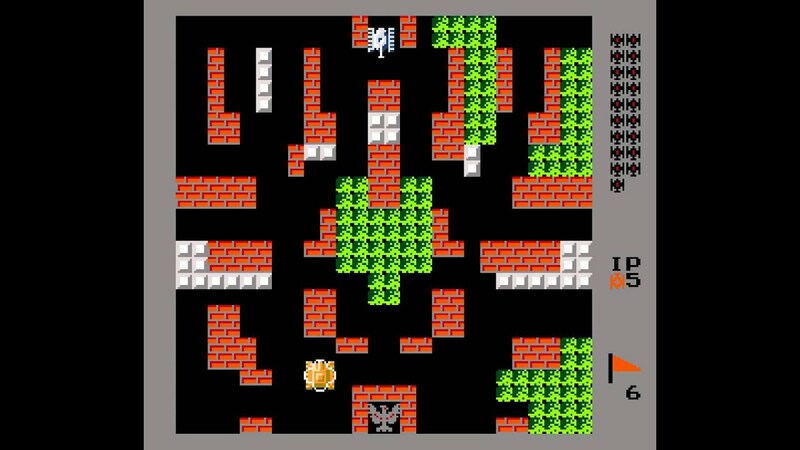 The 80’s video game Battle City gave me countless hours of playtime in my 90’s youth. I wanted to reboot the level design. My twist to this classic was an update to a 3D arena (with ramps & bridges) and a dynamic camera. – Planning within a group of diverse interests is a lot of work. – People can get self-conscious turning down ‘invites’ regularly. – Status updates on social media sites are barely seen anymore. So I had imagine an app, where we just broadcast our ‘mood’ to a close group of friends. Anyone interested just simply joins in. Writers often say: ‘Kill your darlings’ – suggesting that we move past dwelling on our initial ideas. I tried to break that barrier for myself with this series of thumbnail sketches. I had imagined this shape a few months back and it’s been stuck in my head since. I thought it would be the perfect project for my first attempt at 3D printing. Please that I could do this at the local public library.